CIDETEC strengthens its position in the aeronautic sector with the NADCAP non-destructive testing (NDT) accreditation. This credential underscores the CIDETEC capacity to conduct surface inspections under rigorous aeronautic standards. This prestigious international credential, principally aimed at developing programmes and services to improve manufacturing and quality processes for aeronautic sector products, was created in 1990 and is granted by the Performance Review Institute (PRI), a global organisation composed of leading aeronautics constructors (AIRBUS, BOEING, BOMBARDIERand GE Aviation, among others). 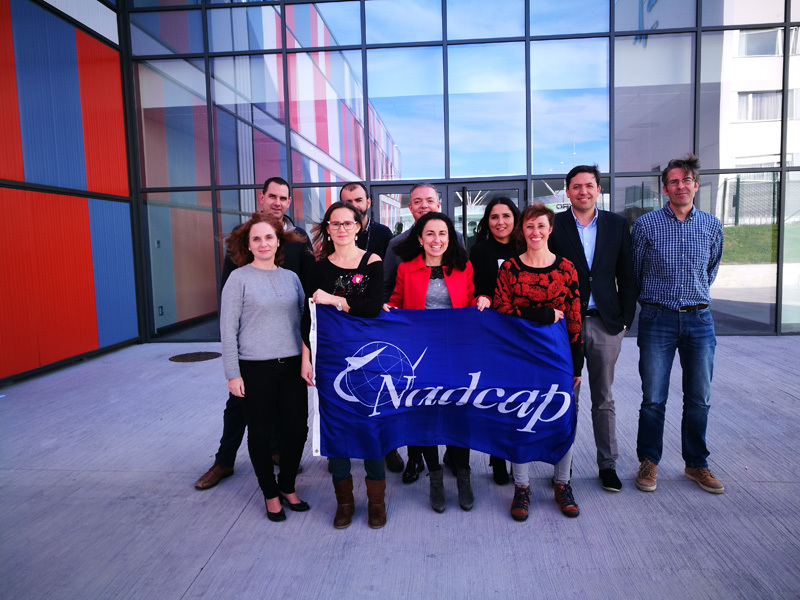 NADCAP accreditation represents an international acknowledgement of technical competence and reliability in the conduct of a service or manufacture of a product for the aeronautic sector. Major companies rely on it to qualify their special process suppliers in the fabrication of aeronautic components. This achievement – one more addition to the success stories resulting from the last Clean SkyCfP – marks the fruition of the CIDETEC Surface Engineering strategy begun a year ago, which aims to transform the centre into one of the leading players in the field of aeronautic sector surface treatments.